Belfast Telegraph 01/02/2014: Researchers from Northern Ireland are hoping to unlock the secrets of a prehistoric Mediterranean society and chart the rise and fall of a civilisation. 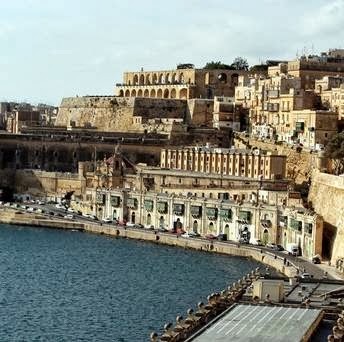 New forensic technology will be used to study how early people lived in an unstable environment on the island of Malta around 5,500 years ago. Experts from Queen's University Belfast will reconstruct the changing ecology of the island using ancient pollen samples. Caroline Malone said: "The island provides us with a fascinating laboratory. "By a combination of fieldwork and exciting new forensic technology, we expect to uncover a wealth of new information...read on.